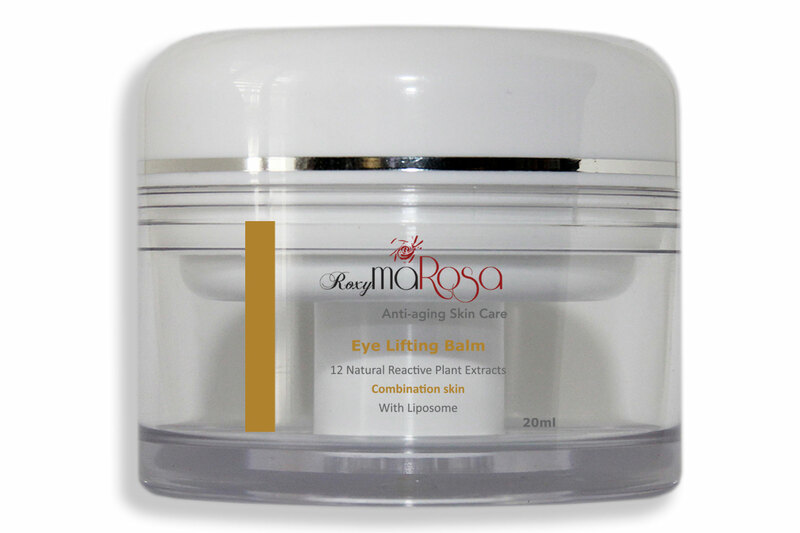 Roxy Marosa is the owner, face and brand of Roxy Marosa anti-aging Skin Care. 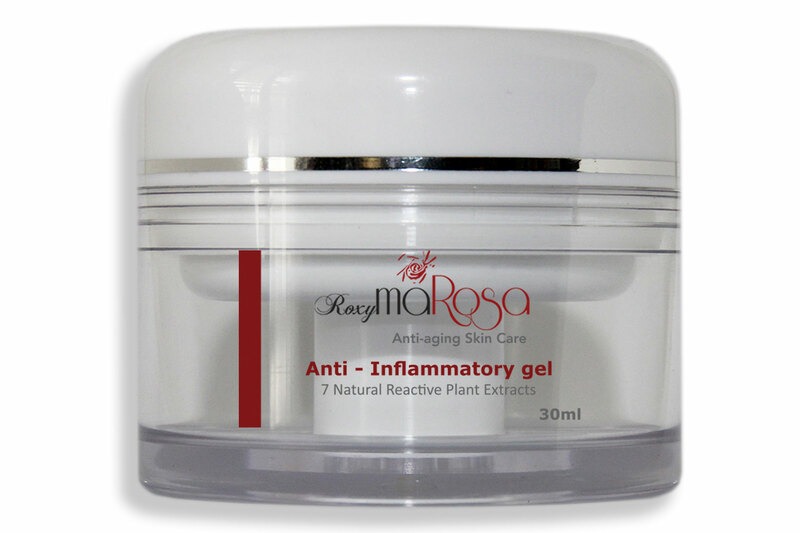 WHY USE ROXY MAROSA TOTAL SKIN HEALTH CARE? From Teen to adulthood, most people focus on having a youthful skin rather than having a HEALTHY skin. They accomplish the beauty through skin products, sun tans, lasers or what ever technology, disregarding their effects in ageing. 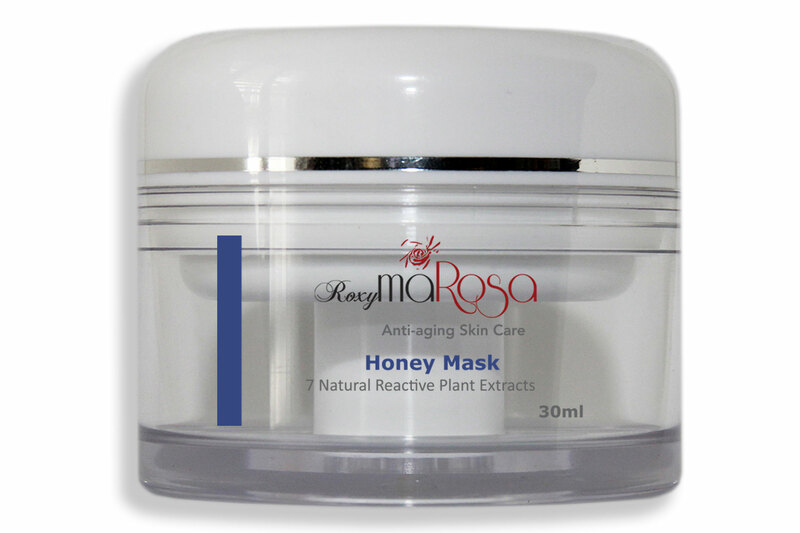 Roxy Marosa products have been developed after studying the skin, and based on how the skin functions through all ages. 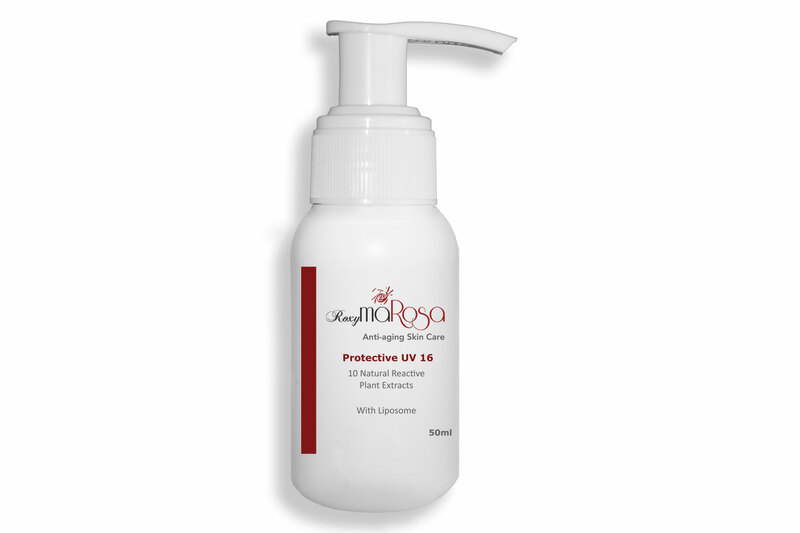 Without harming it, we’ve taken the good that nature provides to give you the best skin possible. 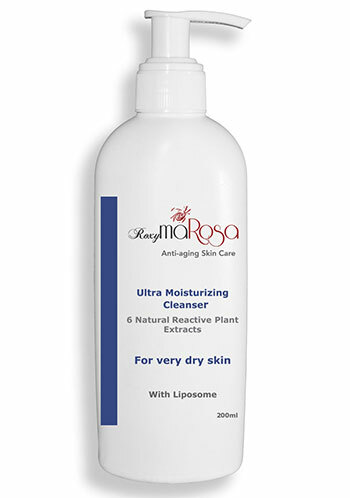 Roxy Marosa aims to instil SKIN HEALTH. The products are designed to give you a YOUTHFUL and HEALTHY skin through recommending the correct product combination for your skin type, addressing skin conditions, and protecting your skin against skin radicals.